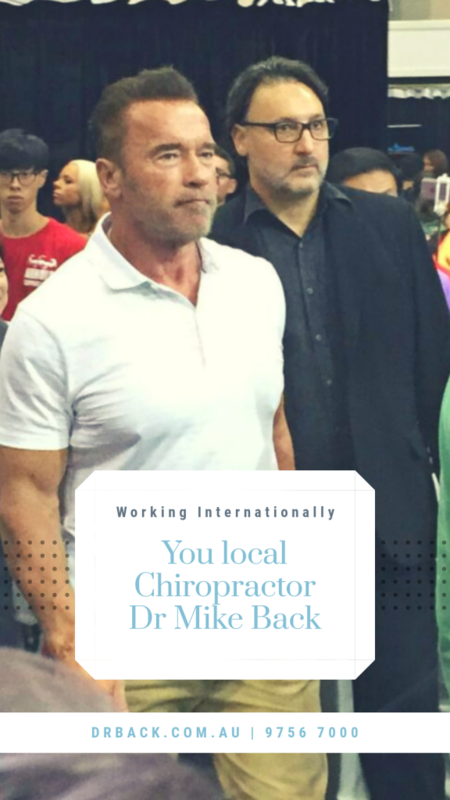 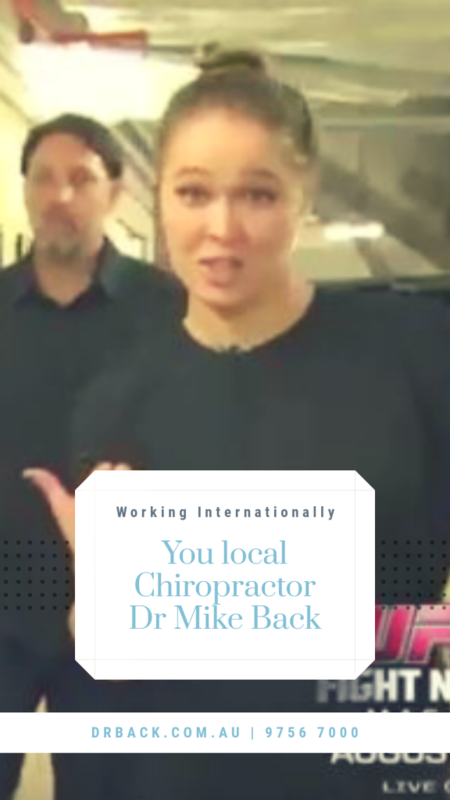 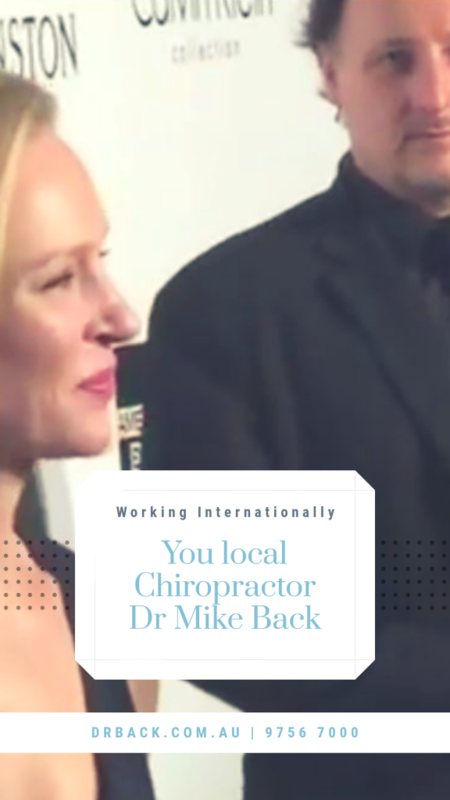 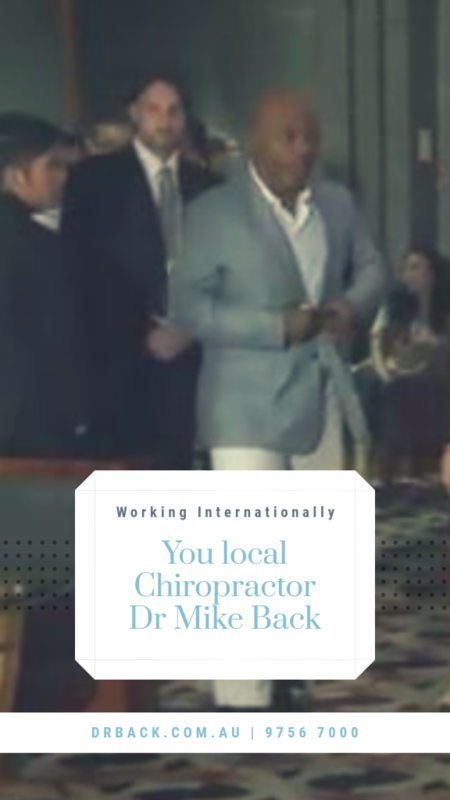 Michael has over two decades clinical chiropractic experience. 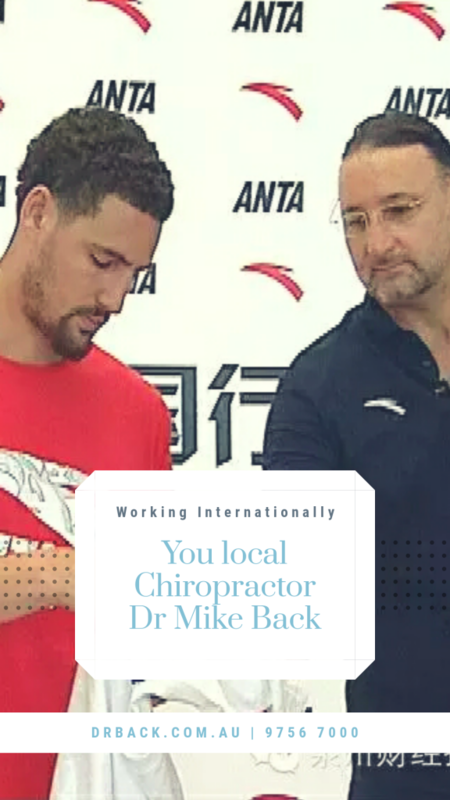 He has practiced both locally and in several countries internationally. 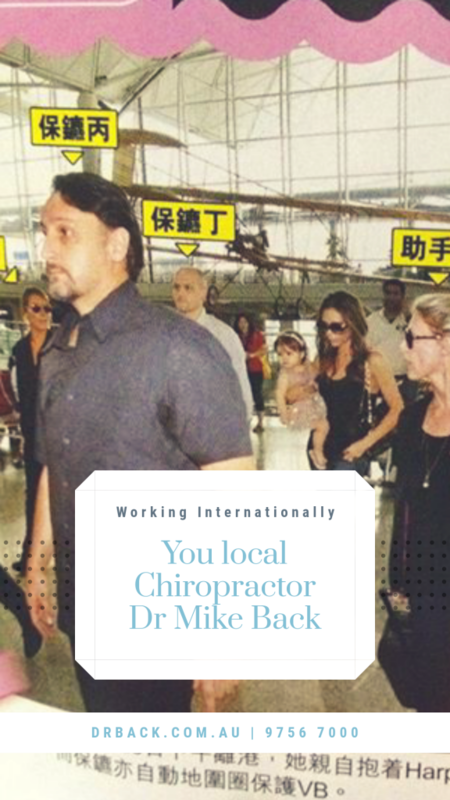 His patients include home moms and babies, children, tradesmen, office workers and A-list sports persons and celebrities alike. 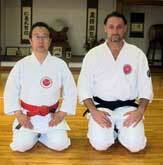 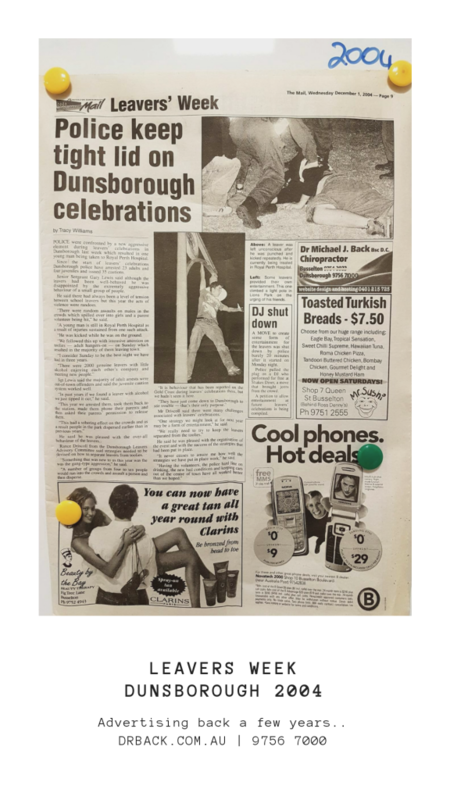 With 40 years martial arts experience Michael brings a wealth of knowledge to the community. 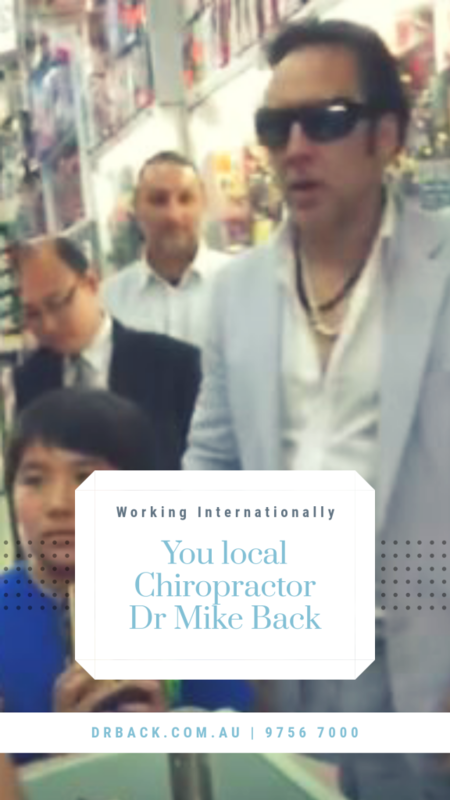 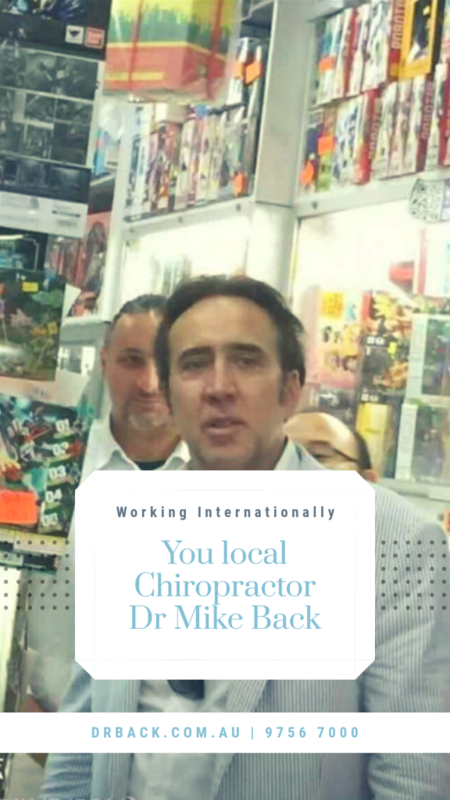 He is the current Australian branch chief for Yuishinkai, International Tai Chi Qi Qong association and WA Pekiti Tersia Kali world Federation. 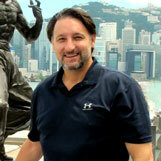 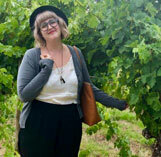 Nicky is a skilled massage therapist offering remedial massage. 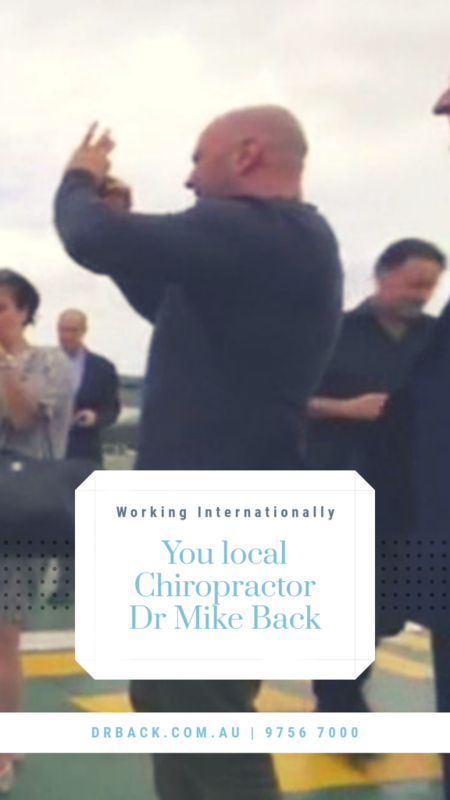 As a complementary therapy to treat muscles and fascia, it is essential for a number of problems that affect the muscles, tendons and bones.